Endovenous Laser Therapy has quickly become an excellent and widely-accepted alternative to surgical therapy for the treatment of symptomatic varicose veins. 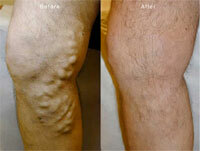 EVLT is done on an outpatient basis, requiring only a small incision near the knee, with no scarring. Normal activities may be resumed immediately after the procedure. Usually, only over-the-counter anti-inflammatories are required for discomfort after the procedure. The procedure is covered by virtually all insurance companies. 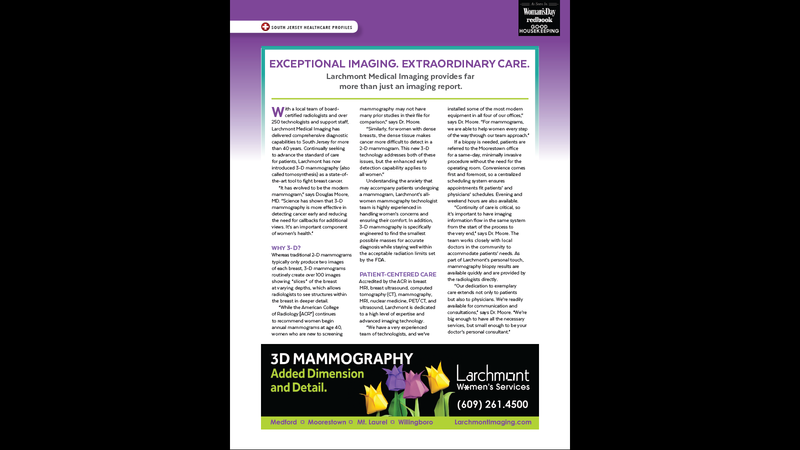 After initial consultation with a radiologist, an ultrasound evaluation is performed. Once a patient is felt to be an appropriate candidate, the insurance company is contacted to obtain approval. 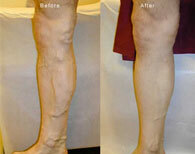 You will be instructed to purchase a compression stocking that is worn for one week following the procedure. The procedure is performed with the patient awake, using only local anesthesia. The time from start to finish is usually 45-60 minutes. After the procedure, follow-up appointments are made at one week, one month and six months.